Michels' daughter, Sarah Michels-Dunkel, said Friday that her father died Thursday in Kingsport. 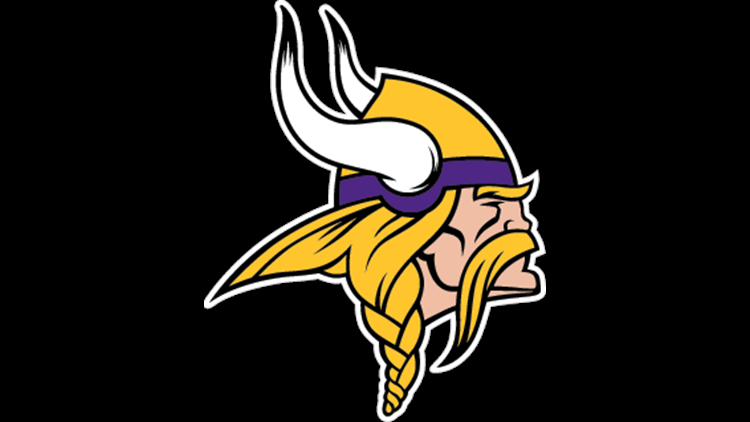 Michels worked on the Vikings' coaching staff from 1967-93, making him the longest-tenured assistant coach in franchise history. He was the offensive line coach that entire stretch, most of it under coach Bud Grant, aside from one season a running backs coach. He played for the Philadelphia Eagles in 1953 and 1956 before joining the Canadian Football League's Winnipeg Blue Bombers, where he played for Grant. Michels later worked on Grant's coaching staff at Winnipeg and with the Vikings. Michels also was an assistant at Texas A&M for one season. Michels played guard on Tennessee's 1951 national championship team and earned consensus All-America honors in 1952.